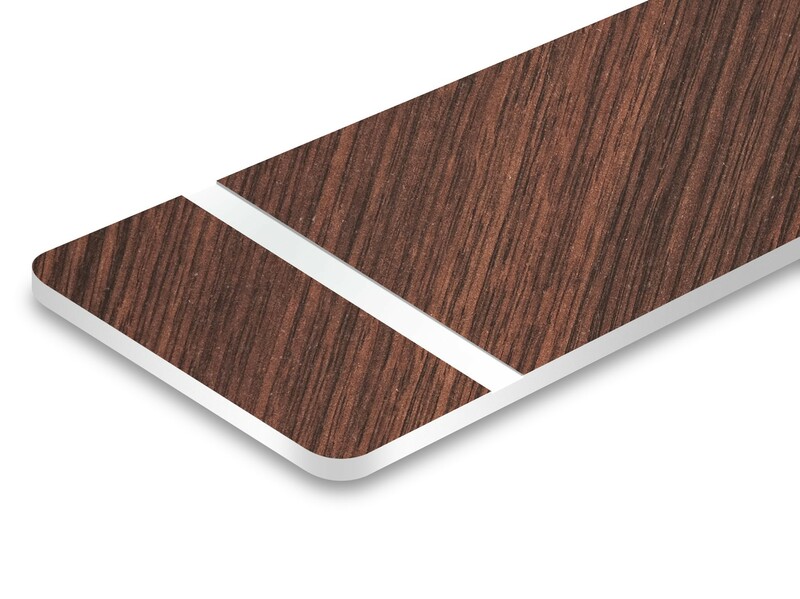 TroLase engraving laminates are part of Trotec's wide range of engravable plastic sheets. 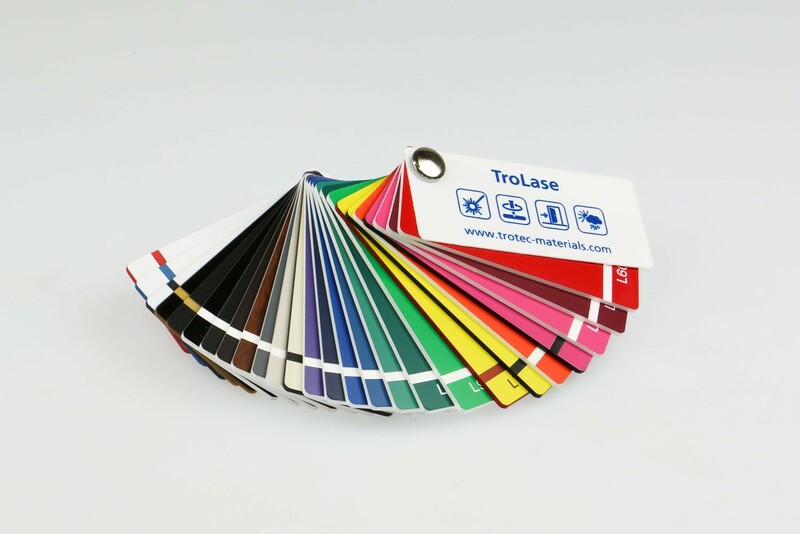 As a specially developed laser engraving plastic, TroLase is suitable for a range of applications including signage, badges and trophy plates. 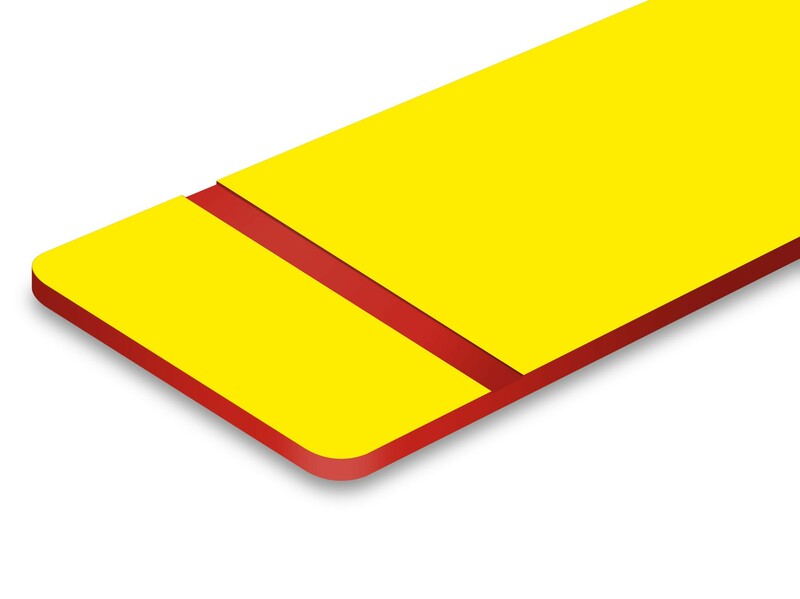 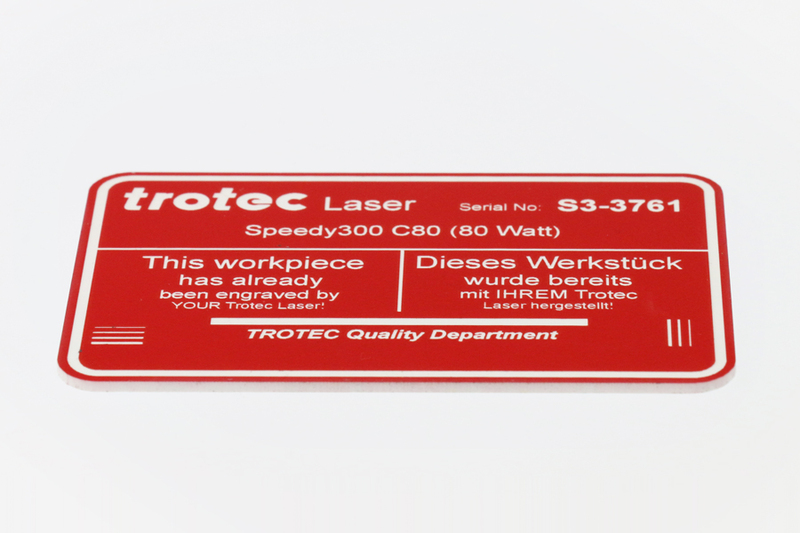 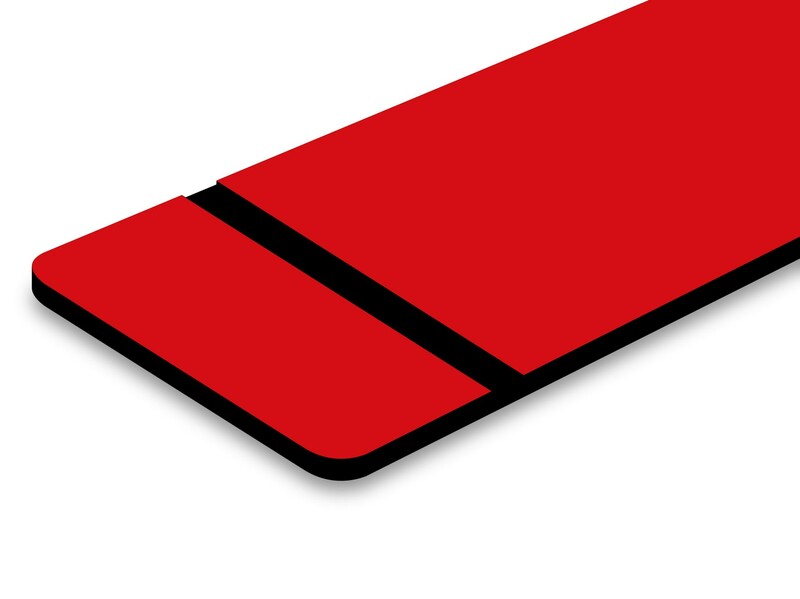 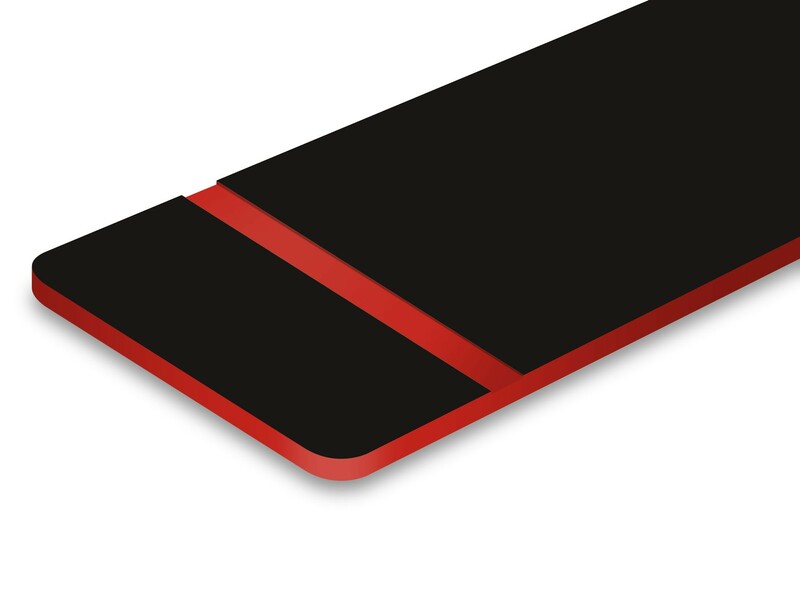 The TroLase range of engravable plastic sheets are suitable for both laser and mechanical processing.